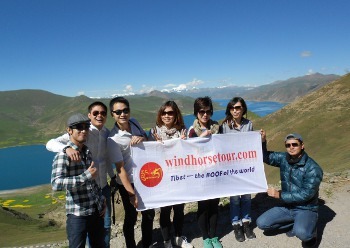 Have an overland tour from Lhasa to Mount Everest, next enjoy a train journey back to Chengdu. Speed limit imposed by local authority was unreasonable. Some of the time was waste unnecessary. the well arranged tour that every single details was great taken of. Both guide and driver were far exceeded our expectation. 2 thumbs up!